Can you build the face before the time runs out? 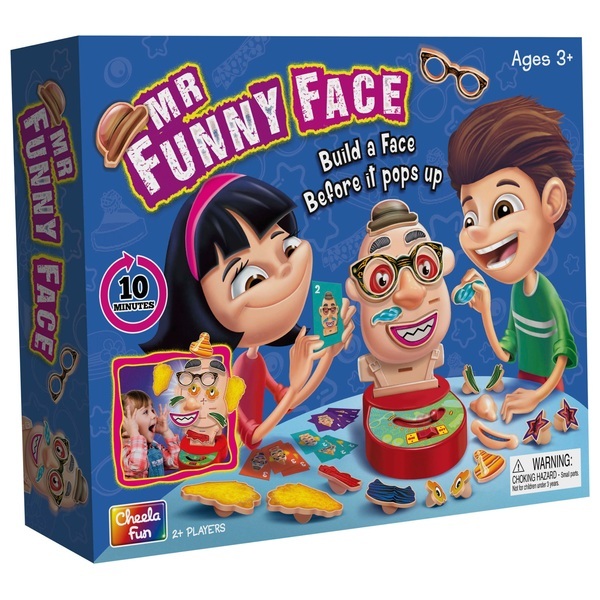 Make up the funny faces on your card before your time runs out with Mr Funny Face Board Game! The face pieces fly off if you are too slow! It is an action puzzle game with a timer. Players must follow the card figure shown and put the corresponding pieces on the face. If the player cannot finish the face before the timer runs out, it will move forward and all the pieces will fly off! !